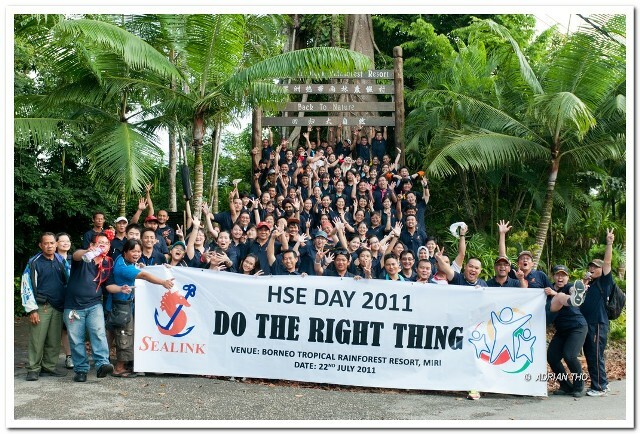 On 22nd July, We had organized 2011 Safety day at Borneo Tropical Rain Forest Resort, Miri successfully. This year, the Safety Day Theme is "Do The Right Thing". Thank you for joining us, especially guests from Bahtera Offshore, Cakera Maritime, Neopetro,Fribima Shipping and Jaya Plus Resources.